Complete and immediate rosehip oil nourishment for the whole body. 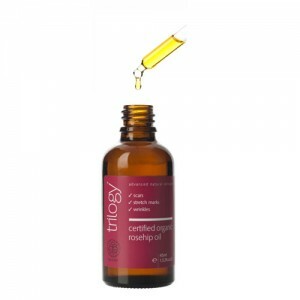 Nourishing, soothing and moisturising, Trilogy's new intensive body oil blends premium quality pure plant oils that soften skin while protecting its natural moisture balance. 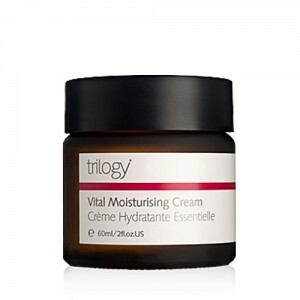 Perfect for eliminating dryness and damage caused by environmental conditions in summer and winter. 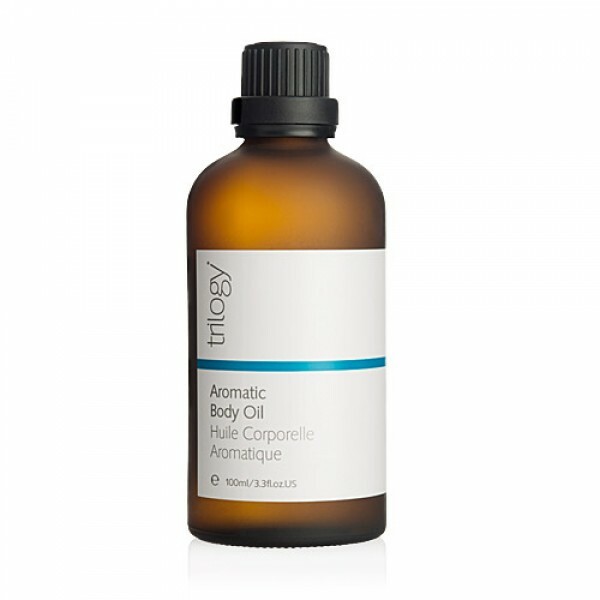 This delicate aromatic blend of 100% pure, preservative-free oils including rice bran, avocado, rosehip, almond and calendula, is lightweight and absorbs quickly and easily to provide skin with an instant boost of vitamins, antioxidants and essential fatty acids to ecourage collagen production and cellular renewal. The result? Skin is left soft to the touch, firmer and more refined. Rice bran oil, sweet almond oil, organic rosehip oil, evening primrose oil, calendula oil, vitamin e, avocado oil, essential oils: palmrosa, rose, orange blossom, vanilla, sweet orange, petit grain, bergamot.